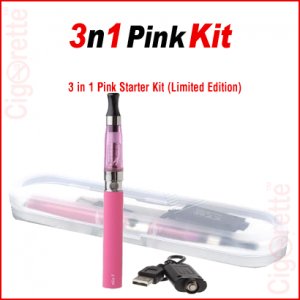 CigoFit1 vaping kit is a Cigorette Inc electronic cigarette value pack-1 kit that fits your budget. 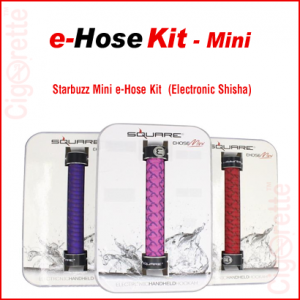 It contains a 510 threaded 650mAh fixed voltage battery with 2.4ohm CE4 Atomizer. Also, it has a USB charger of 0.42A output, 5V DC input, and a 4.2V output type. 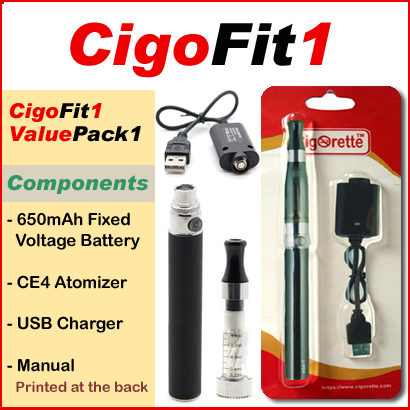 Moreover, CigoFit1 is available in a Cigorette™ clear hard blister, where you can read the first time use instructions at the back of its pack. 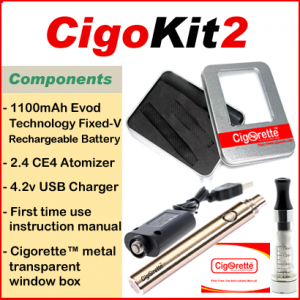 Hey Buddy!, I found this information for you: "CigoFit1". 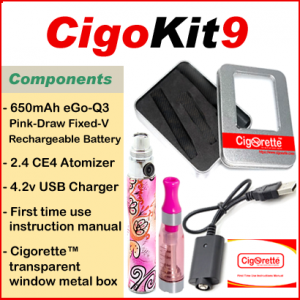 Here is the website link: //www.cigorette.com/shop/kits/cigofit/cigofit1/. Thank you.